Is your heart on fire for Christ? Is it filled with the Holy Spirit or like a candle in the wind, flickering and barely alive? If you want to experience what the disciples felt on the day of Pentecost, then give yourself the gift of a Cursillo and light your heart on fire! 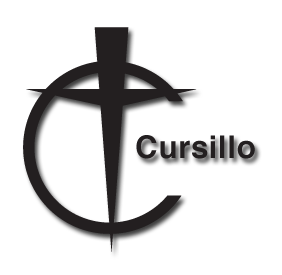 A Cursillo weekend is unlike anything you’ve ever experienced. Cursillos run from Thursday evening thru Sunday and they are ongoing. 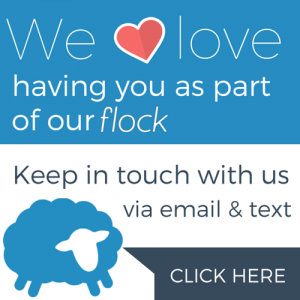 If you are interested in attending an upcoming weekend and need a sponsor, please contact our Parish Representative Dcn. Shane Cuda.